Shoulder pain is a very common condition caused by everything from degenerative disease to trauma or a sports- or work-related injury. 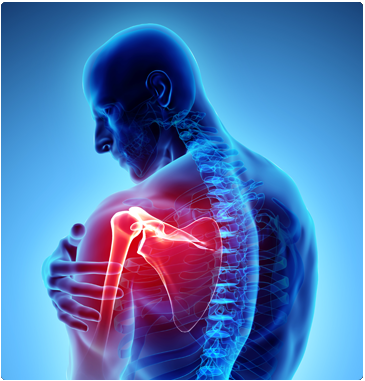 Left untreated, shoulder pain can not only cause unnecessary pain, but also limit your range of motion. Your shoulder is the most flexible joint in your body, allowing you to move your arm in many different positions. It is this flexibility that also makes your shoulder prone to injury and/or wear and tear. If you are diagnosed with a shoulder problem, our doctors will typically recommend nonsurgical treatment methods before surgery. In some cases, however, delaying surgical repair can increase the possibility that the problem will become more acute later on. That’s why early and accurate diagnosis and treatment of shoulder problems is important. 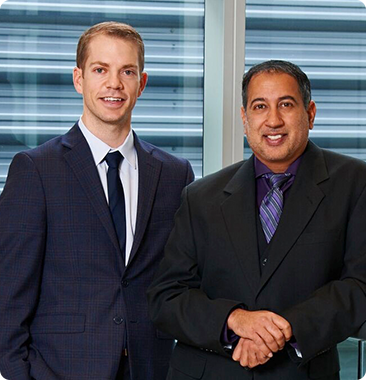 If you are experiencing shoulder pain, learn more about your treatment options by scheduling an appointment with one of our shoulder surgeons in North Canton, Ohio. Call (330) 305-0838 or use our online appointment request form.